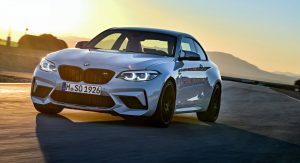 BMW has published the official starting price of the new M2 Competition, which goes on sale across Britain next month. 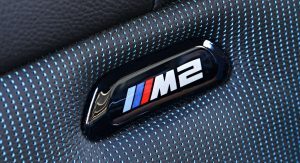 The car, which replaces the current M2, will have a starting price of £49,285 ($70,575) OTR, or £2,545 ($3,644) more than its predecessor. 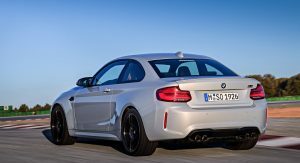 So, why should one pay the premium and not search dealer lots for any remaining BMW M2s? 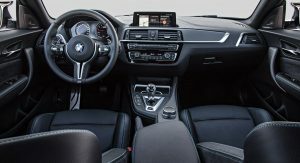 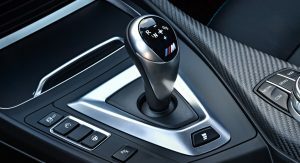 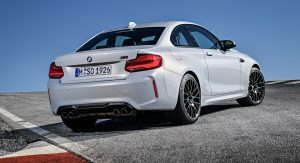 That would be thanks to a number of changes, including a modified variant of the twin-turbo 3.0-liter six-cylinder engine that comes straight from the larger M3 and M4. 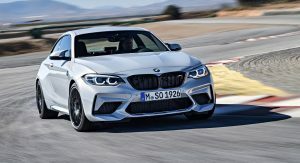 It delivers 410PS (405hp / 301kW) and 550Nm (406lb-ft) of torque to the rear axle through a standard six-speed manual gearbox, or an optional seven-speed DCT. 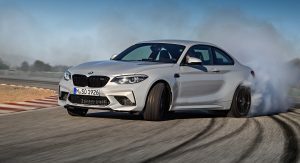 That’s 40PS (39hp / 29kW) and 85Nm (63lb-ft) of torque more than the regular M2, translating into a 0-100km/h (0-62mph) sprint time of 4.2sec when paired with the automatic, and 0.2 sec slower for the manual version. 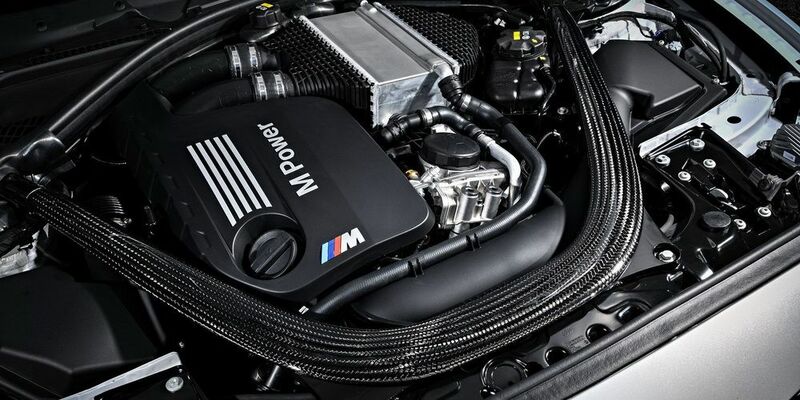 Top speed is still limited to 250km/h (155mph), or 274km/h (170mph) with the optional M Driver’s Package. 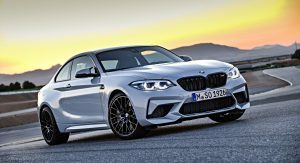 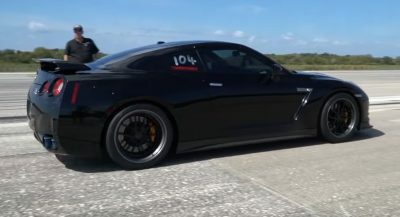 Other changes include visual updates such as the black chrome exhaust system and 19-inch alloy wheels, with a new pattern, shod in Michelin Pilot Super Sport rubber. 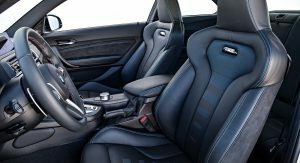 Special trim, seatbelts, sill plates, red push-button starter, new sport seats and steering wheel, and more, round up the list of changes inside. 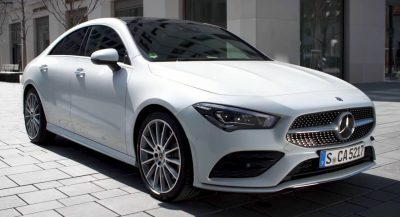 when did they change to the Kia grille? 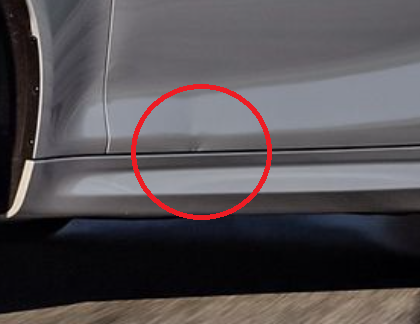 The driver’s door has a dent at the bottom in the press photographs. 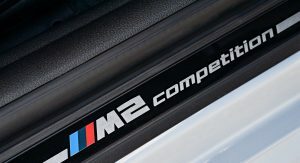 LOL, they couldn’t even be bothered to PS it. 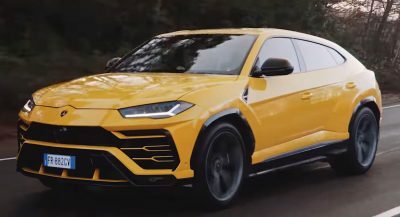 Hint, hint. 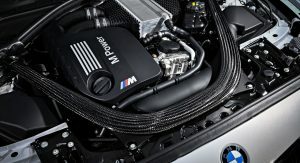 The new Z4 will not be as expensive.